My glasses mission has stepped up a notch, I’ve actually gone as far as trying a few different styles on… I took the boyfriend along with me to help me pick and I think I might actually getting closer to a pair of glasses that will work for me. Note I said will work for, rather than will suit… not quite made it that far yet. Some of the styles I have been trying on…to various success! 2. Try more than just the styles you are drawn to. They might not be the ones to jump out at you, but it’s good to try a variety of styles – if only to rule them out, it’s still letting you know what looks better on you. 4. 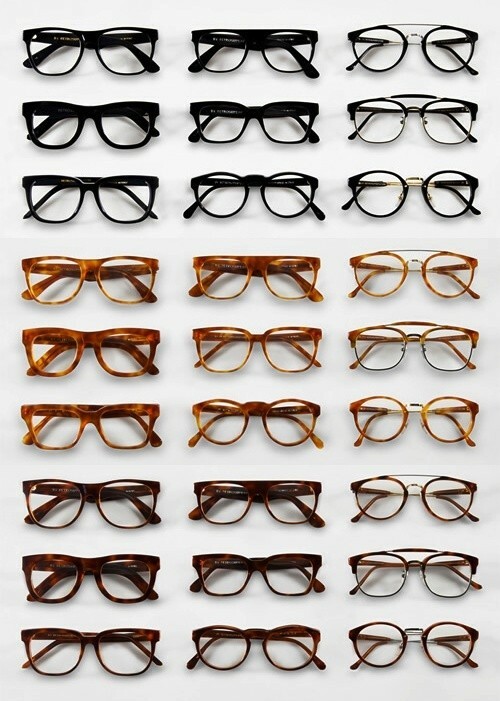 Keep an eye out for special offers – buy one get a second pair free, prices that include lenses…free eye tests…there are all sorts available. Well worth checking out, especially if you’re going to be wearing glasses every day then two pairs might be perfect for some variety. Optical Express Opticians have some great offers that are worth checking out. 5. Last but by no means least, find an opticians you feel comfortable in, there are a lot of choices out there and some will feel more comfortable than others – some are perhaps slicker and more style focused, others are more focused on price. But whatever you do, find one that works for you and you feel happy spending some time trying on and getting the style right for you. Content brought to you by Optical Express Opticians. That’s my favourite too – AND they were the cheapest ones I tried! I think the last pair suit you really well! The last pair are my favourites that I have tried so far – and the cheapest! Score! Try the Boots Saffron ones! They’re my ones that I wear and they’re really nice. From the £99 range, if I remember correctly. Another vote for the 4th pair, really stylish. You might also want to give rimless glasses a try. Think that the last pair really suit you, I love my glasses hide my dark circles which no amount of concealer or sleep does?